NEW ORLEANS – A truck driver residing in Louisiana that was employed in oilfield tool and equipment transportation has filed a suit over his claim with the Deepwater Horizon Claim Center. Shelton Duhon filed a complaint on June 12 in the U.S. District Court for the Eastern District of Louisiana against BP Exploration & Production Inc. citing the Oil Pollution Act. According to the complaint, the plaintiff alleges that he submitted a claim to the Deepwater Horizon Claim Center and that despite compliance with the suit prerequisite contained in Oil Pollution Act, his claim has not been settled. The plaintiff holds BP Exploration & Production Inc. responsible because the defendant allegedly failed to settle or pay his claim within 90 days after it was presented. 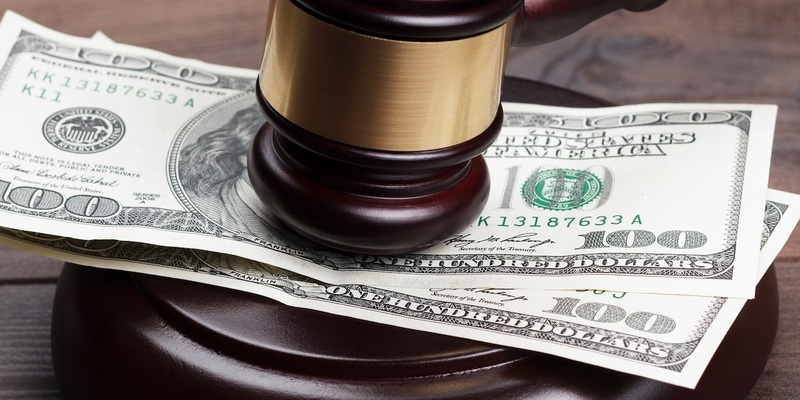 The plaintiff requests a trial by jury and seeks compensatory damages in an amount reasonable under the circumstances, plus legal interest, preparation expenses, litigation costs and any additional general and equitable relief. He is represented by Paul M. Sterbcow, Jessica Ibert and Ian F. Taylor of Lewis, Kullman, Sterbcow & Abramson in New Orleans.